A museum dedicated to former President and renowned space scientist A P J Abdul Kalam has be opened in Thiruvananthapuram. 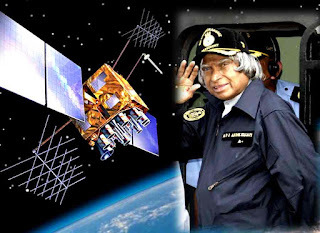 Titled Dr Kalam Smriti International Science & Space Museum, the first of its kind in India will exhibit personal memorabilia of the Dr. Kalam which includes very rare photographs and miniature models of rockets, satellites, and his famous quote. The memorial is set up with the help of Dr Kalam Smriti International.